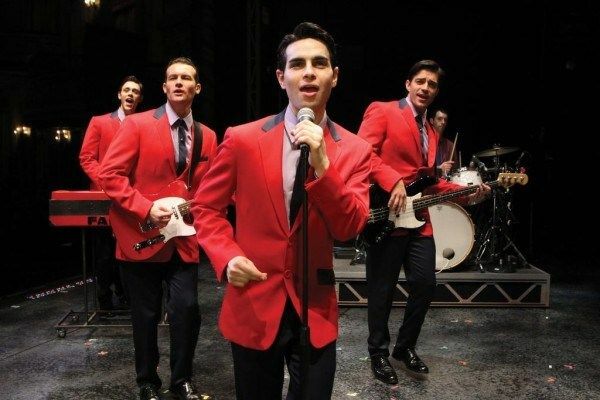 Want to see Jersey Boys on Broadway with VIP Tickets? 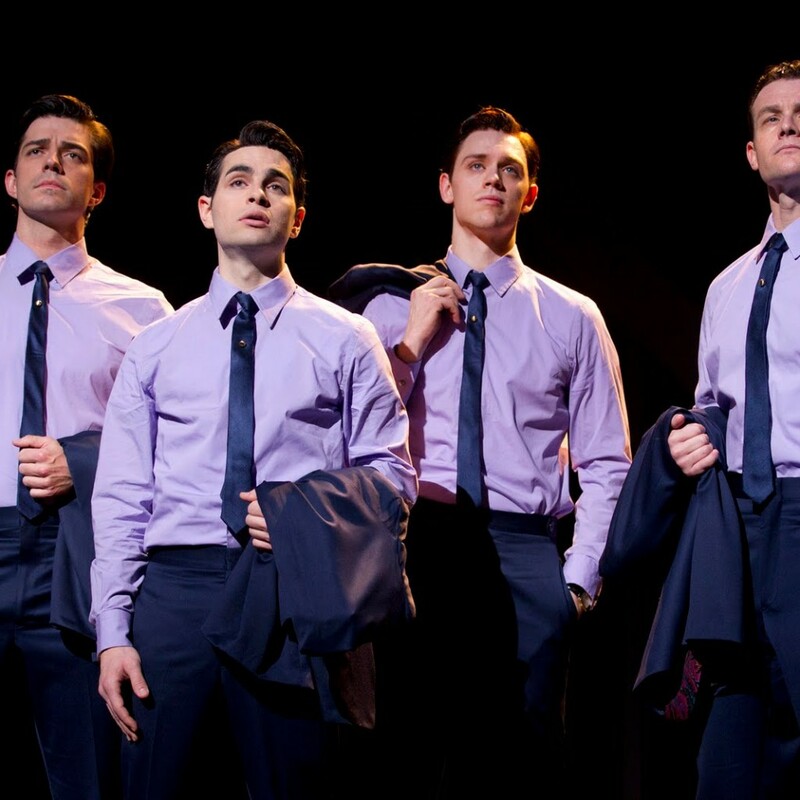 Want to Enjoy “Jersey Boys” with Exclusive VIP Tickets? 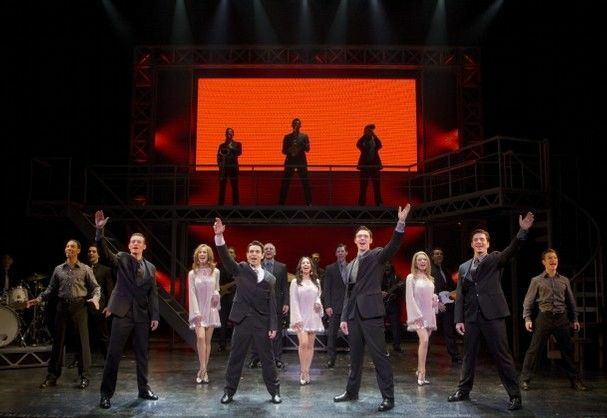 In order to fully appreciate the spectacular production of Jersey Boys, winner of the 2006 Tony Award for Best Musical, you need to see it from prime seating. Millionaire’s Concierge has the connections to provide you with a theatrical experience that is unparalleled in New York City’s theater district. 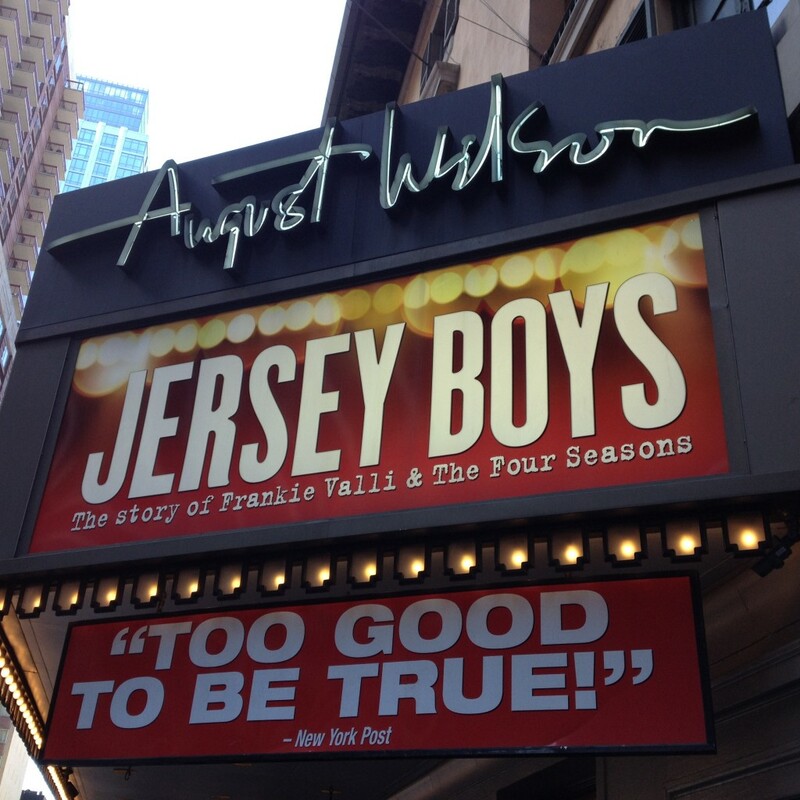 Even if the show is sold out, we can get you the most comfortable seats with the best views. 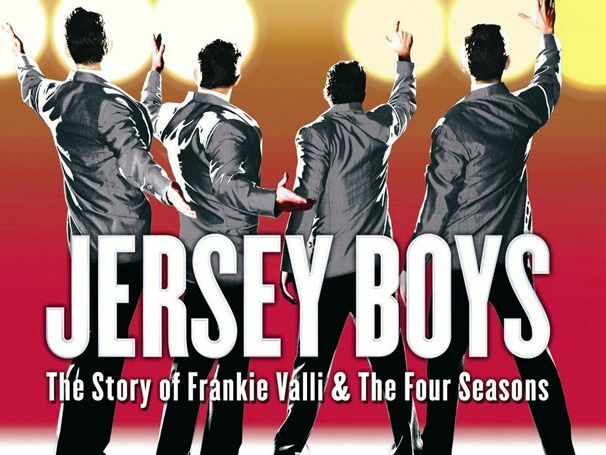 Featuring a catalogue of beautifully performed hits from The Four Seasons, Jersey Boys tells the story of lead singer Frankie Valli and his fellow group members when they formed in New Jersey in the 1960s, through their success and eventual break-up. 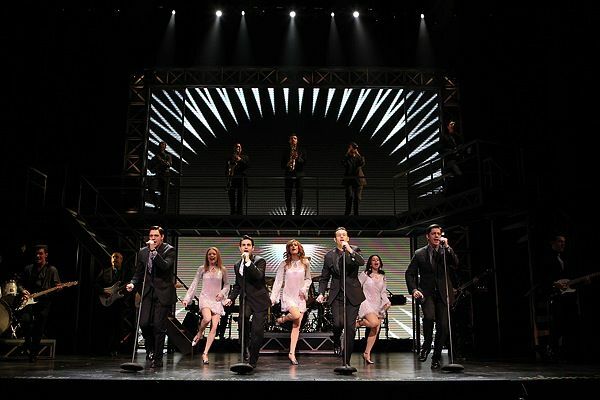 Songs like “Sherry,” “Big Girls Don’t Cry” and “Can’t Take My Eyes Off You” are brought to life by the extremely talented cast, and the fast-paced production will keep you glued to the action.